Sew what's cooking with Joan! 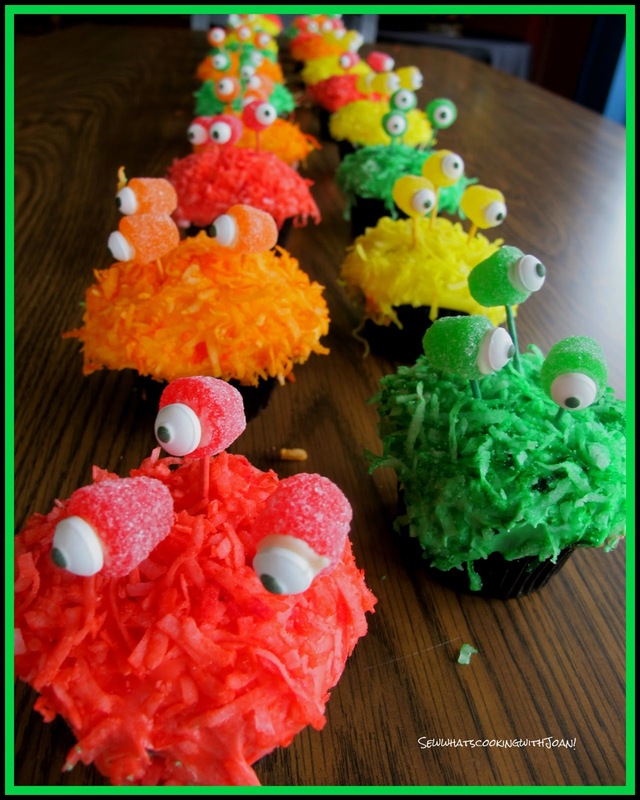 : Lil' Monster cupcakes for the Kiddo's! These were one of the cutest cupcakes we have made to date! We got the idea from a very creative blogger, Hollie, over at The Seven Year Cottage. 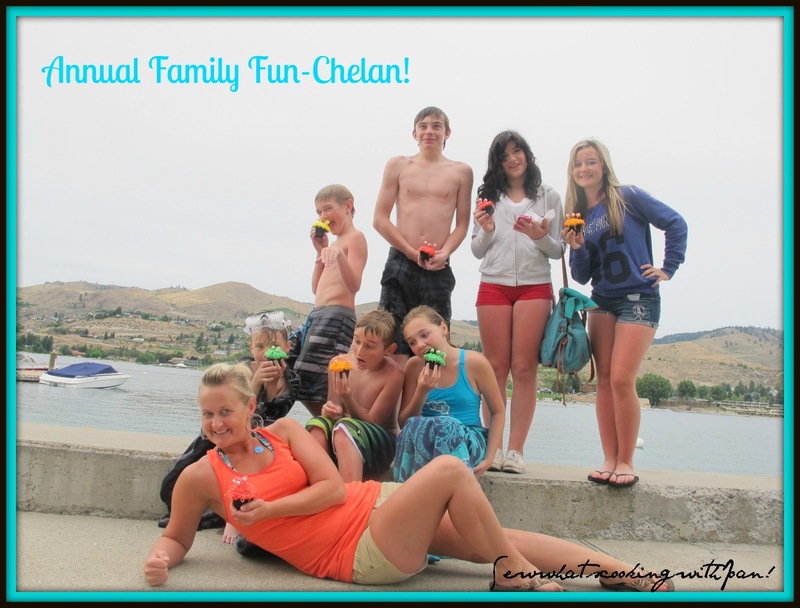 We are vacationing with 22 family member's in Lake Chelan, Wa. and made these for the kids at a family BBQ. It goes without saying that these were a HUGE hit with not only the kids, but the adults loved them too. Your kids or grand kids could easily help with these in the kitchen. It would be a great way to spend a Summer afternoon with them! One of the kiddo's said, "You are the best chef in the world!" We all got a good laugh, but, other guests where we were staying came to have a look, wanted the blog address and asked for a cupcake......Yay! 1. To create monster eyes, melt white chocolate chips and use a tiny amount to adhere edible eyeballs to spice drops. After the chocolate sets, insert a matching toothpick into spice drops and set aside. 2. For fur, place 1/2c. shredded coconut into four separate sandwich-size zipper bags. Add a couple of drops of green food coloring to one bag, yellow to the second, red to the next, and a combination of red and yellow to the last. Seal bags and shake vigorously. Pour into four shallow bowls. 3. Divide frosting evenly among four ramekins or small bowls. With food coloring, tint frosting to match the green, yellow, red, and orange coconut. 4. 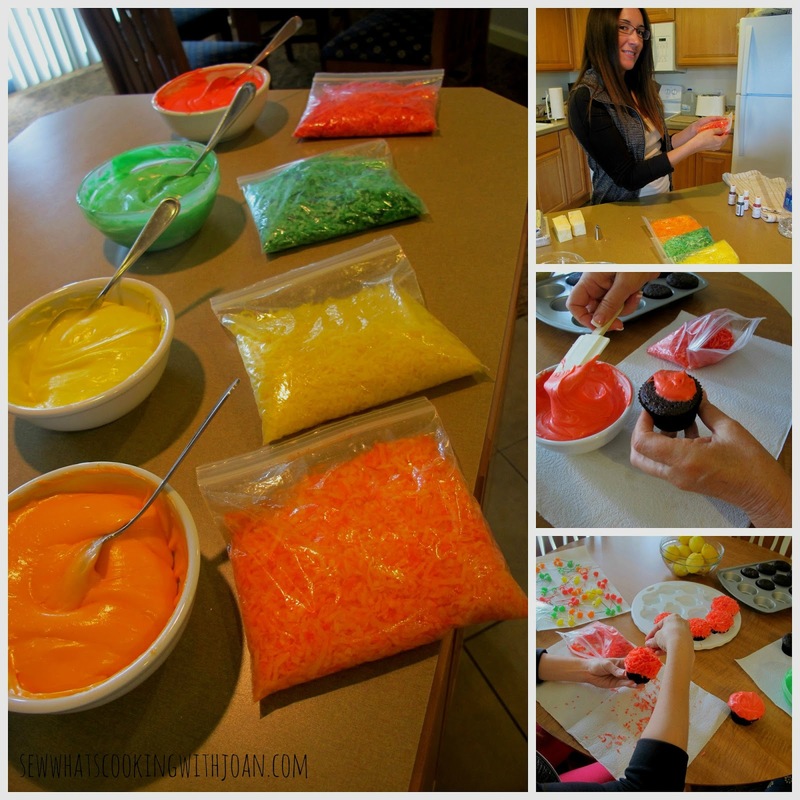 Transfer each color of frosting to its own resealable sandwich bag. Seal plastic bags and snip one corner with clean kitchen shears. 5. Mound with spatula or pipe frosting onto cupcakes. Holding the bottom of each cupcake, gently roll wet frosting in the corresponding color of coconut. Pile additional coconut on top and pack lightly with your fingertips for a furry effect. 6. Finally, place googly-eyed picks atop iced cupcakes. You could make the cupcakes a day or two prior and then make frosting and decorate the day you are going to eat or share them. We also made the googly eyes the day before and placed in a zip lock bag. TT got in on the action helping with the goggly eye placement and Wee Bear got a good laugh every time he passed by the table while we were making them. The kids were such good sports about all the pictures we wanted to take of them with the cupcakes -they are all so cute...oh, and one of the mommies wanted to jump in for a photo opt! The family fun continues all week in Lake Chelan, Washington. Also known as Washington's Playground. 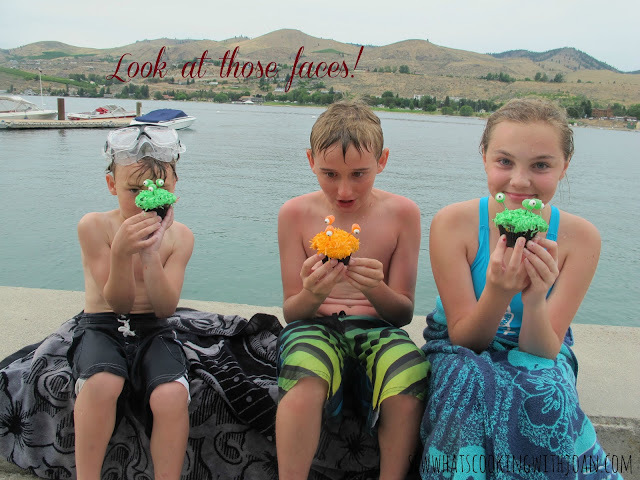 A vacation at Lake Chelan promises four seasons worth of memories.....deep blue water, 300 days of sunshine, world-class wineries, winter activities, gourmet restaurants, and small-town charm. The pristine 50.5 mile glacier-fed lake is 1.5 miles at its widest and 1486 ft. at its deepest point. The Lake Chelan Valley is nestled in the North Cascades National Forest. 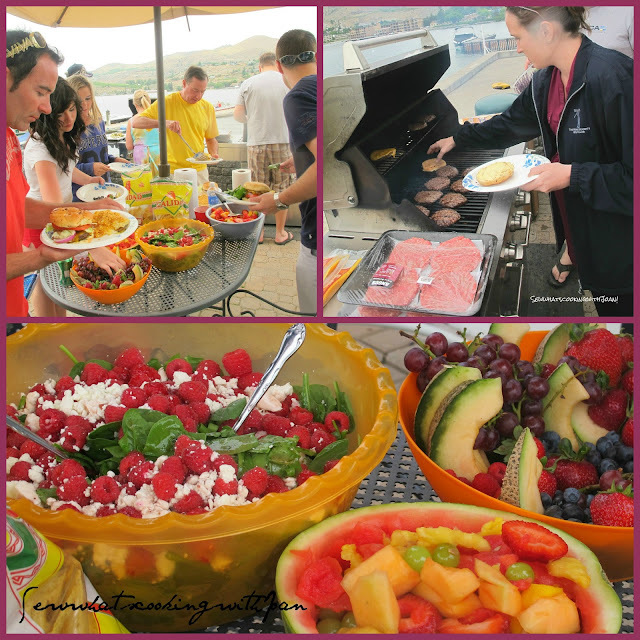 If you are wanting a get away this Summer, Chelan has something for everyone. 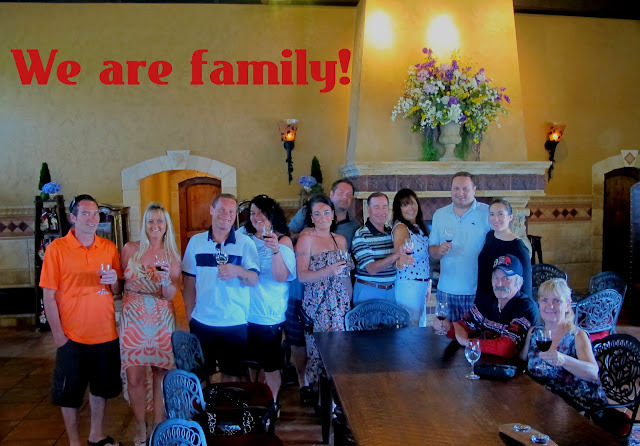 Boating, jet skiing, hiking, golfing, casino play, shopping, dining, nightlife and lots of wineries! One afternoon/evening we had adult night. We toured wineries and ended at Vin du Lac winery for dinner with live music. 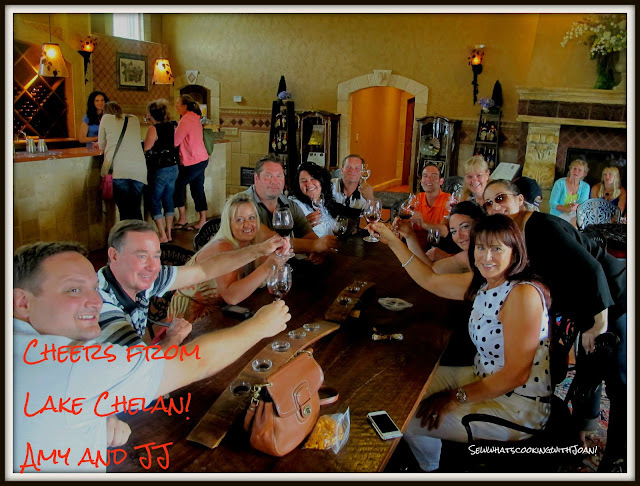 Later many went to the casino, where Joan Jet was playing and lots of fun was had!